Sample human resources interview questions you can expect to be asked in your HR job interview. These can be used for the HR manager interview or for a generalist human resources job interview. 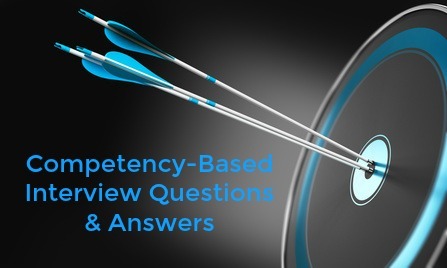 In the human resources sector behavioral interview questions are standard so prepare for competency-based interview questions that explore the core abilities regarded as essential in a HR professional. Use the answer guidelines to prepare your own winning interview answers and get the HR job you want. 1. Tell me about a recent experience you had handling a grievance issue. This behavioral HR interview question explores your ability to manage conflict and evaluates your communication skills. In your example focus on the behavioral process you used to deal with the grievance issue. What methods you used to uncover the cause of the grievance, clarifying the different perspectives of the parties concerned, looking for a constructive solution and monitoring future behavior. 2. Tell me about a recent situation where you had to counsel an employee on discipline. Human resources interview questions about performance management explore your ability to analyze problems in order to manage employee relations and intervene appropriately. Counseling means talking to the employee and arriving at a solution within the framework of accepted disciplinary procedures. Focus on your ability to go beyond just following procedure to gather all the relevant information to identify underlying issues and problems and identify cause and effect relationships. 3. What steps have you taken to improve the organization's recruitment and selection procedures? This question looks at your ability to influence, innovate and take the initiative. Show how you are a self-starter who proactively generates and implements ideas for improvement. Use this as an opportunity to mention other recommendations you have made to improve the HR function within the organization. 4. Describe a significant Human Resources challenge that you were confronted with recently? What steps did you take? The interviewer is looking for evidence of your ability to gather and organize information in order to understand and solve a problem. Focus on how you secured all the relevant information and analyzed it to come up with a possible solution. 5. Describe a situation where confidential information was shared inappropriately within the organization. How did you handle the situation? Confidentiality and integrity are core to the job of an HR professional. Maintaining and promoting confidentiality and ethical norms are essential activities. 6. Give me an example of a major organizational change that you contributed to. 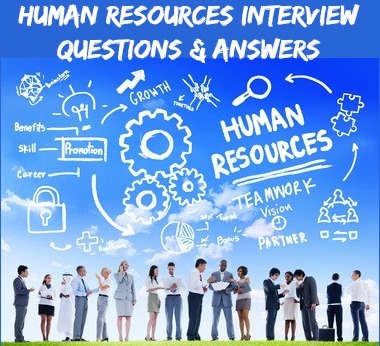 These human resources interview questions explore your organizational awareness and your ability to identify potential organizational problems and opportunities from an HR perspective. Focus on your interaction with a wide range of people in the organization and your ability to stay in touch with what is happening at all levels in the organization. What recent changes have you had to implement with regard to Human Resources management in the organization? What training programs have you been responsible for? Take me briefly through your employee orientation program. Tell us about a performance review program that you have introduced. Outline the Human Resource information systems you use. What HR policies and procedures have you developed and implemented? What HR software are your familiar with? Go to frequently asked skills-based and technical human resources interview questions with sample answers and be well prepared for your job interview. 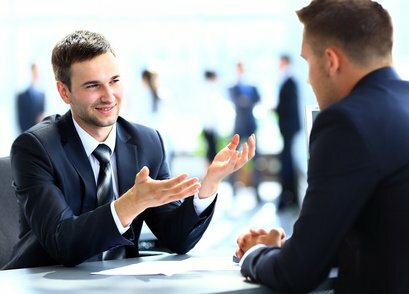 Know the good interview questions to ask the interviewer about the job opportunity. Human resources is a key function of a successful organization. Prepare a list of good questions to ask about the organization.